Ebay India has increased Final Value Fees for Technology category products from 1% to 5%. Following items comes under technology category at eBay. As eBay will increase its fee, sellers on eBay will also increase their products price and finally technology products will become costlier for we buyers. But a good news is that, Ebay India has also decreased Final Value Fees for all categories from 5% to 1 % except technology category. So, price of other products may become little cheaper. 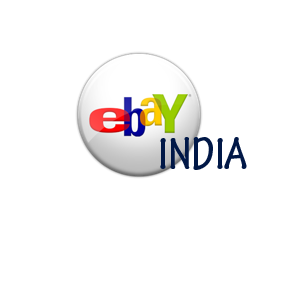 You can read complete details about change in price on eBay India. In Technology, we are increasing Final Value Fees from 1% to 5% ONLY for unbranded devices like Chinese Dual Sim phones and Accessories. All the branded Devices in Mobile Phones, Laptops, iPods, LCD TVs & Memory products will remain at 1% only.